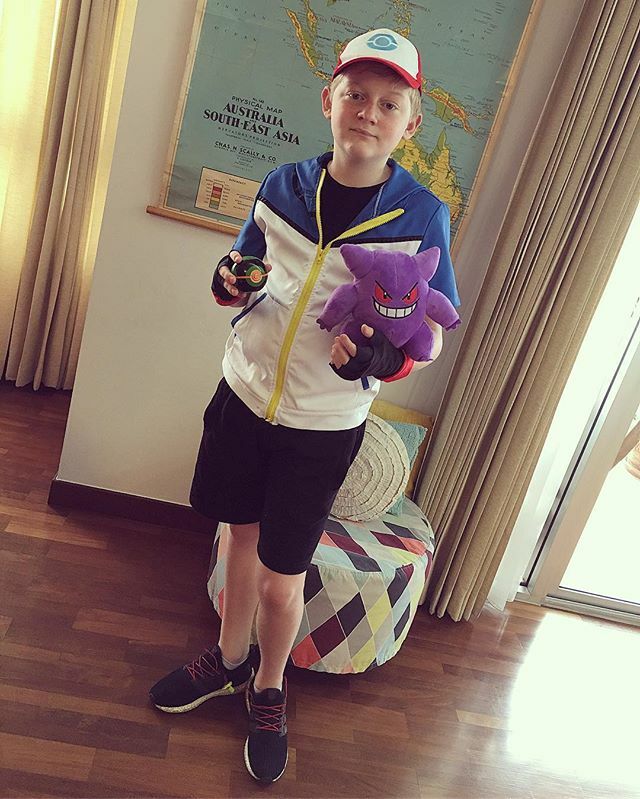 Book Week 2019 – Pokémon Trainer. Next Next post: A great concert last night ‘Symphony Strikes Back’. Wan (their teacher) is such a inspiration for the boys.